Carrying a back on a daily basis is no longer only for children. In fact many use a backpack as part of their everyday carry setup. 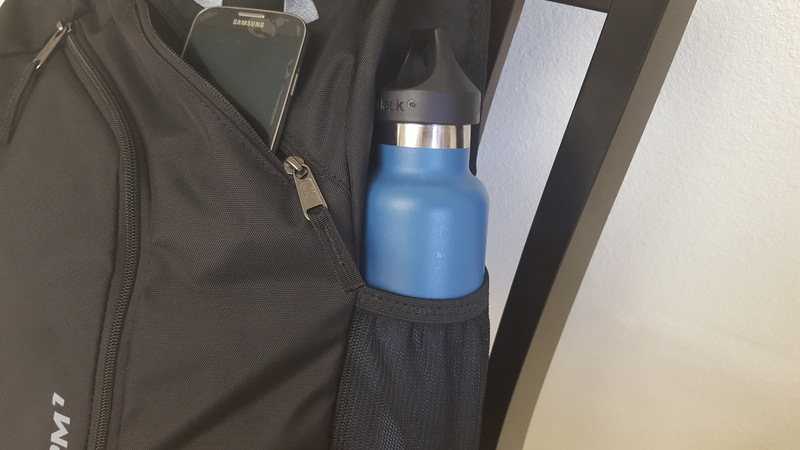 Recently I was searching for one so that I can carry around some gear and other items without having to carry a heavy load. I also didn’t want to carry a backpack but something more lightweight and that easily slings over my shoulder. On my search I came across the Under Armour Compel Sling 2.0 Backpack. The Under Armour Compel Sling 2.0 Backpack is obviously the second edition to the Compel Sling. To be honest I couldn’t find much difference between the two besides the weight. The second version is a pound lighter. In my case this would be great for me because I prefer a light and minimal carry. 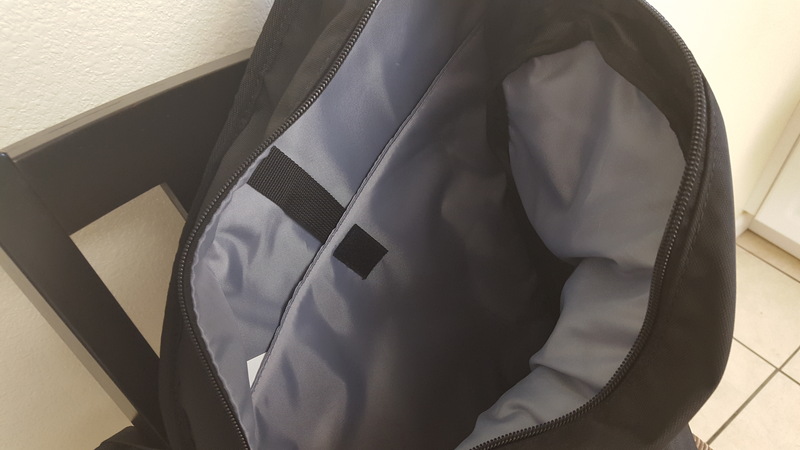 I was already in love with the Under Armour Quantum Backpack for my travel and Get Home Bag. Being impressed by the Under Armour quality this one caught my eye. 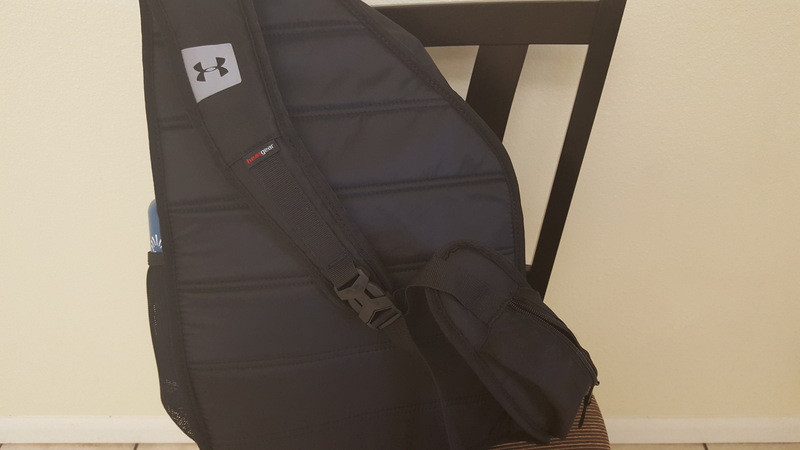 It’s been a few months now that I have been using it so here is the Under Armour Compel Sling 2.0 Backpack Review. I was in the market for a pack that I could use for my everyday carry. My list of things that I carry on a daily basis began growing. Eventually I didn’t have enough hands to carry everything. Now I didn’t want to buy a backpack as they can get pretty heavy. I prefer a sling pack so that I can easily whip it around my shoulder on the move to access items in case of an emergency. 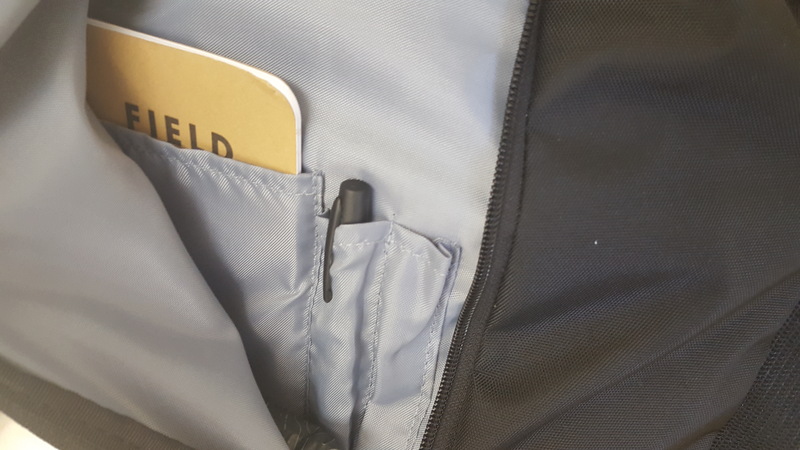 It was also important that there be enough pockets for organization. That way I can easily access items that I need instead of digging around in a pack. It was also important that the pack not be too small that I way if my list of EDC items continue to grow I won’t have to buy another bag. It seems that I am always finding something else that can be helpful to have on an everyday basis. Then there are other items of comfort that would be nice to have such as food or other items of gear. Finally it was extremely important that the pack be water resistant. I live in Florida where it is raining almost every day of the summer. It would be a disaster having my important items destroyed by a leaking pack. When I received the pack I was actually surprised by the size and didn’t think I would be able to fill it all with my gear. It’s not too big or too small. It is just the perfect size. I quickly filled up the pack but I still have more room for last minute items that I may need to carry on a particular day. Altogether I have been super pleased with the Under Armour Compel Sling 2.0 Backpack. Of course the quality material is on par with the rest of the Under Armour product line. It is also extremely comfortable to carry with the padded back and shoulder straps. The bag doesn’t feel awkward or sag when I have heavy amounts of gear. 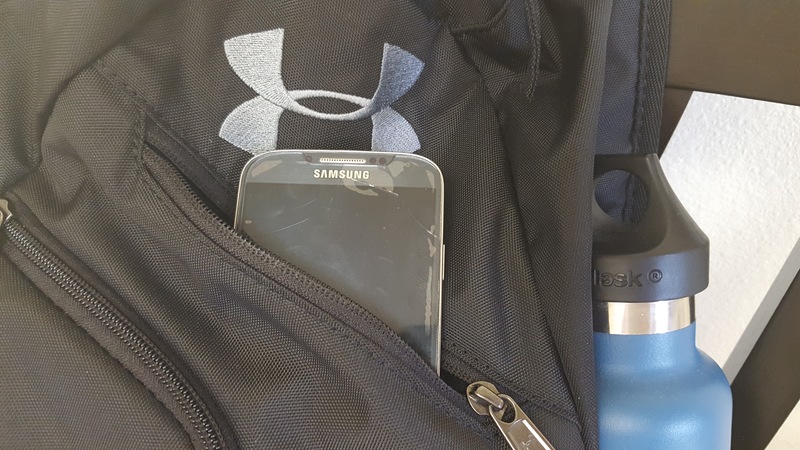 Now the Under Armour Compel Sling 2.0 Backpack is not designed to be a big backpack so that your kids can carry all of their school books or supplies. Most Under Armour products are designed for those that participate in sports or are athletic. So it is meant to be lightweight. This pack is ideal for someone that is looking to carry everyday items in one bag instead of in multiple hands. You can purchase the Under Armour Compel Sling 2.0 Backpack at Under Armour’s website or you can pick it up on Amazon. Amazon tends to offer some great deals that you can watch out for. Feel free to leave a comment below or email me at aaron@smartpreppergear.com if you have any questions about the pack. I can definitely help you out.